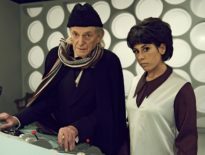 Time has finally caught up with the TARDIS, old enemies are amassing and a long-standing grudge is about to be exacted against the Fourth Doctor in the penultimate release from Big Finish’s Fourth Doctor Adventures Series 5, The Pursuit of History! Years ago, the Fourth Doctor (Tom Baker) and Romana (Lalla Ward) faced the might of the Conglomerate; an intergalactic super-corporation, controlled by the ruthless Cuthbert (David Warner). 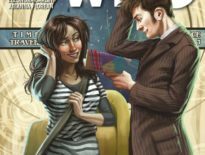 Stranded in Earth’s past thanks to the Doctor’s interference, the corrupted tycoon has been plotting his revenge: and his chance has finally come! “On a brisk winter’s morning in 1850s Yorkshire, Cuthbert, head of the intergalactic business known as ‘The Conglomerate’ prepares to hijack a very special train. 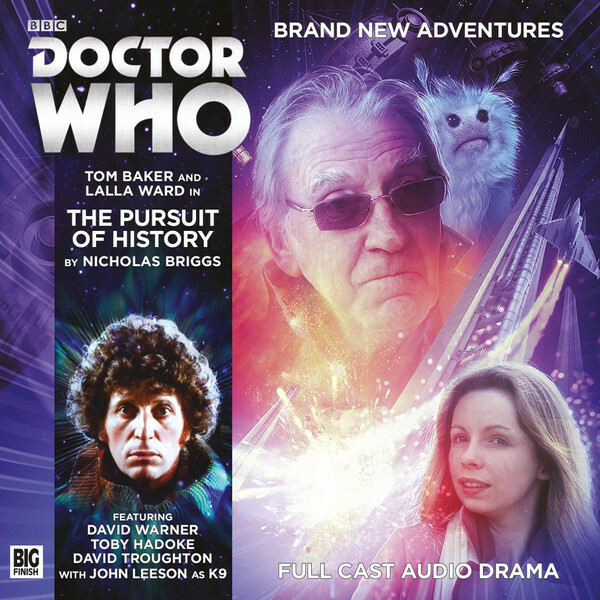 Written by Nicholas Briggs and starring Tom Baker, Lalla Ward, John Leeson, David Warner, Toby Hadoke, David Troughton, John Dorney, Lisa Bowerman, Jez Fielder and Jane Slavin, Doctor Who: The Pursuit of History is available to buy and download now from the Big Finish website. It will be available on general release from August 30th 2016. ← Matt Strevens to Executive Produce Series 11 with Chris Chibnall?